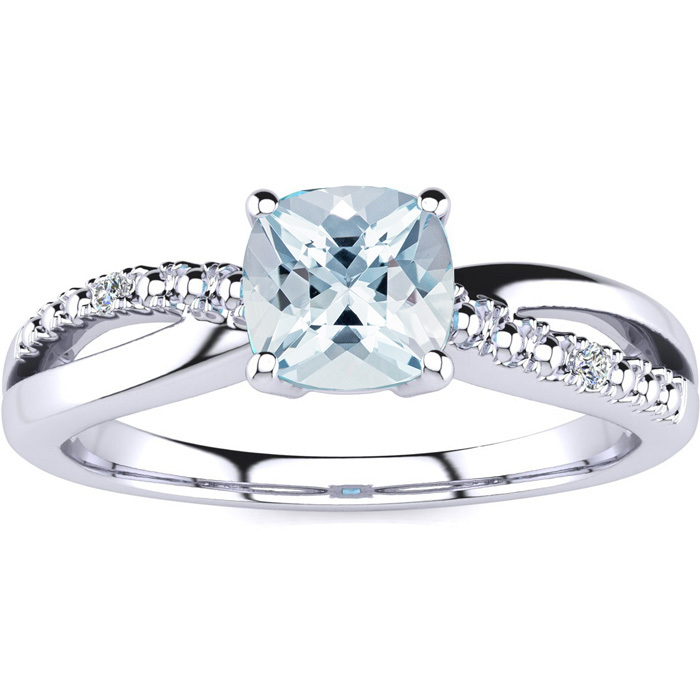 3/4 Carat Cushion Cut Aquamarine & Diamond Ring in White Gold (2.5 g), by S..
2.20 Carat London Blue Topaz and 2.50 ct. t.w. 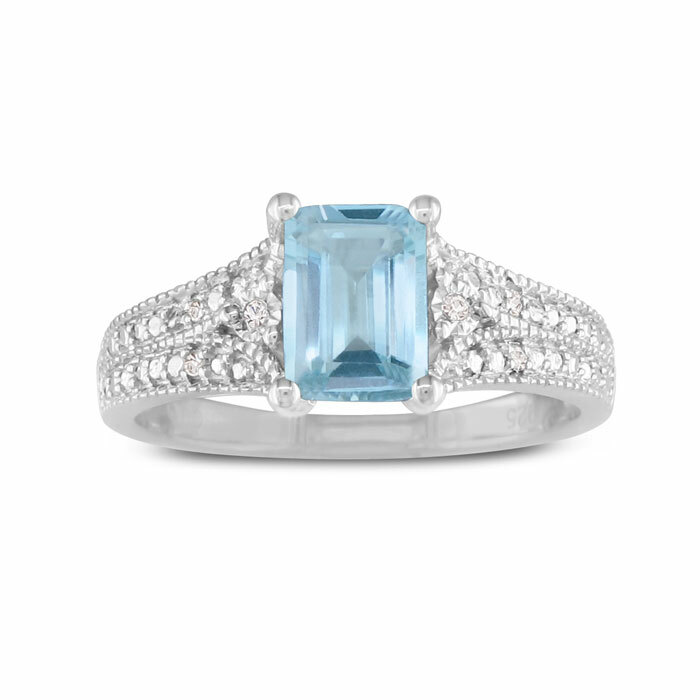 Aquamarine Ring with Blue Dia..
Milky Aquamarine and 4.40 ct. t.w. 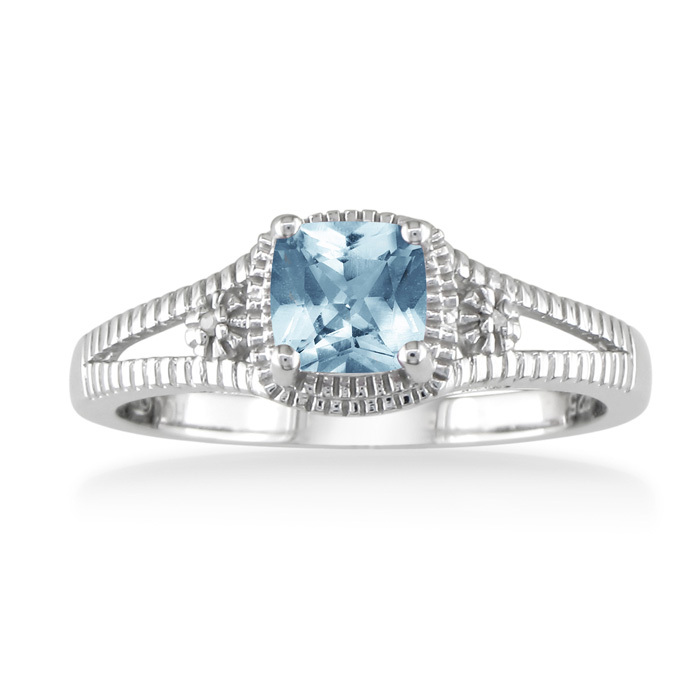 Sky Blue Topaz Ring in Sterling Silver. 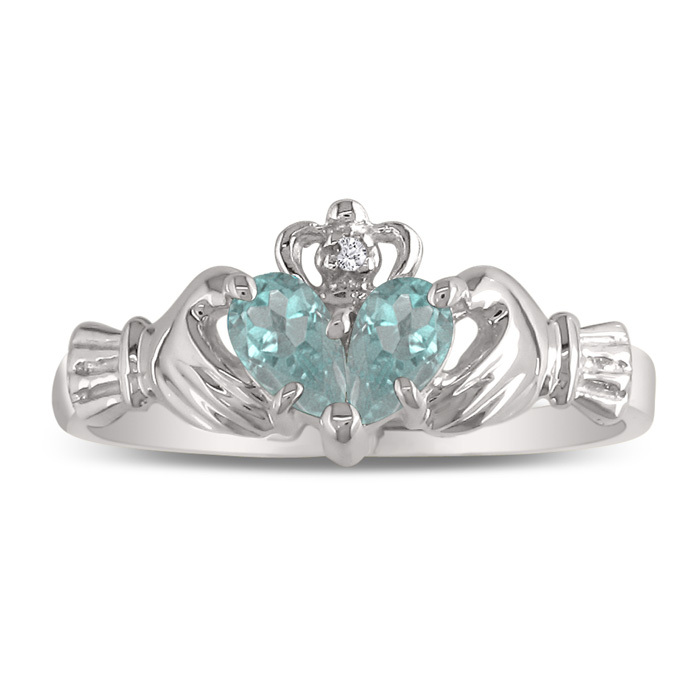 S..
1.5 Carat Aquamarine & Diamond Ring, Sterling Silver, , Size 4.5 by SuperJew..
2.30 ct. t.w. Multi-Stone Jewelry Set: Five Stacking Rings in 14kt Gold Over..